The information was prepared by Bongani Alester Nkosi (Tel: 072 277 8231) and Mduduzi Mnisi (Tel: 076 016 3807). They both are children of Chrissiesmeer (Kwachibikulu), born and raised here. The sweet little church was build in ……….. 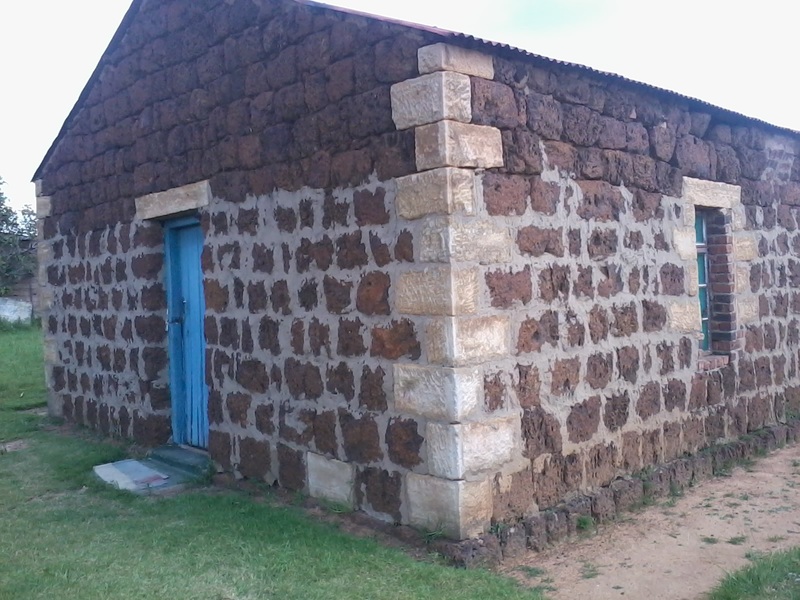 The material they used, was gravel and “umgubane” in Afrikaans “ Ouklip” The corners and windows of this church was done with neatly “dressed” sandstone. The cross on top of the Main entrance was also done with sandstone. A pastor at that time, by the name of Mr Majabula was leading the stone masons and was in charge of making sure that the material for building is enough and in good condition. The mark on the cross was simply the symbol of the church. In the early 1940’s and mid 1950’s, there was no school building in the location therefore churches namely the Dutch, the Methodist and the Zionist were used as institutions to provide education. The government only opted to build a class for ‘standard six’, which is now Grade eight. 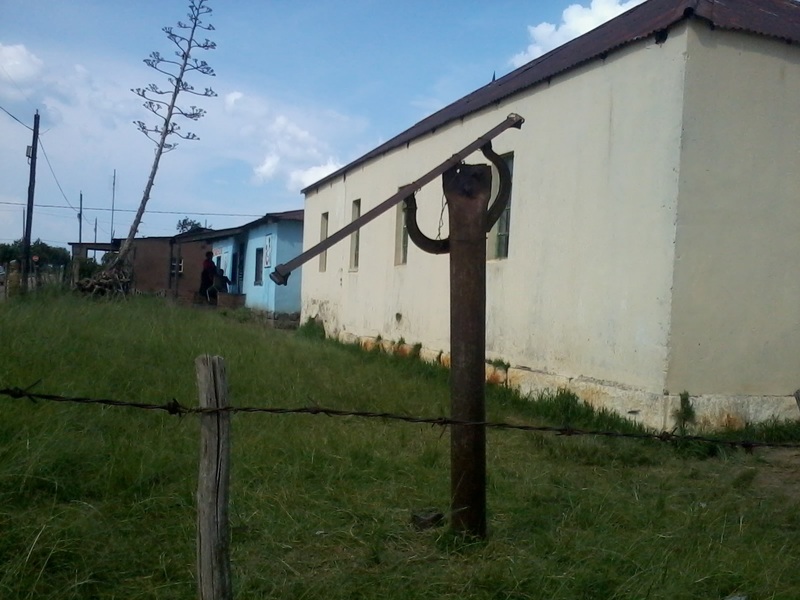 So was told by Mr Mr Nkonyane, who is still living in Chrissiesmeer (Birth date ……… ) The three churches stood out as the last resort towards the provision of a stable primary education. There were no blazers at that time. The principal was Mr.Masuku during the period of 1950 to mid 1960s and two teachers namely Mr. Jele and Mr. Shezi who was from KZN. 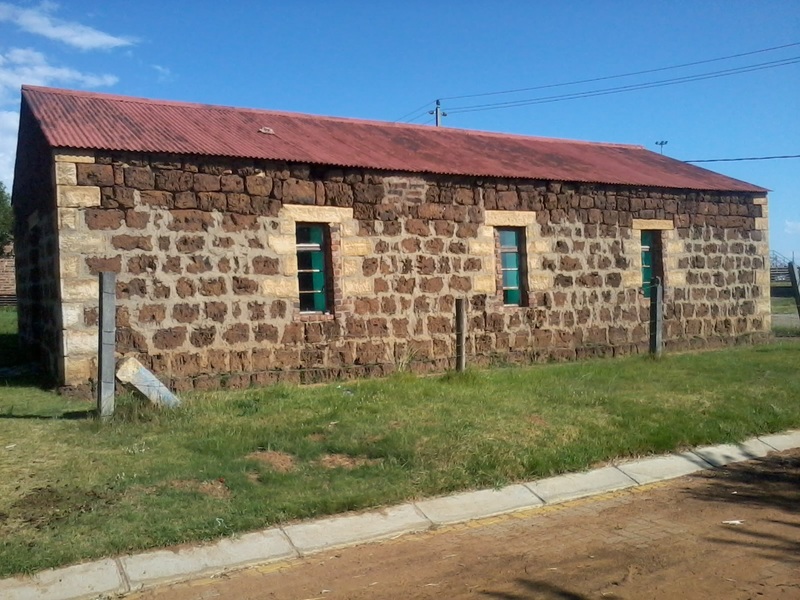 The building provided education for ‘standard 4 and 5’ which is now grade 6 and 7 with core subjects including Afrikaans, English, Numeracy and sewing or needlework. In 1975, the “locals” stopped using the churches as their schools as the government of that time had extended the Methodist building with 5 classes and toilets. Therefore the building is regarded as the 1st school that was built in our location. At the moment 2015, the Pastor in charge of the church is Mr. Sibeko. Church sermon is still conducted every Sunday from 11h00 to 13h00. Tel 084 692 3383. The building was build between 1934 - 37. The building was owned at that time by Mr.Timothy Nkosi. He was a local resident who dreamt of having his own butchery for many years. The butchery sold beef, pork, chicken and biltong. The meat that was sold at the butchery was bought from local Farmers who owned cattle. This was the first Butchery ever in Chrissiesmeer. 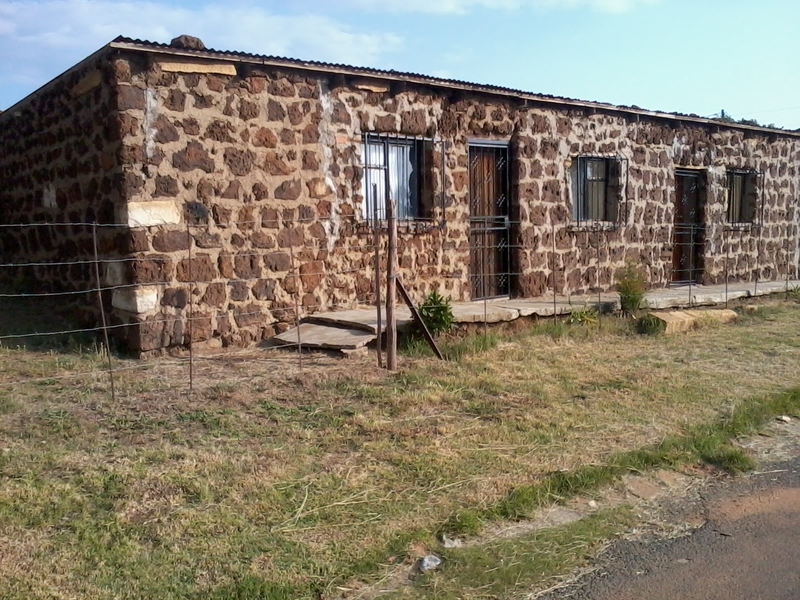 The building was build out of “umgubane” the brown rock, it was always build with a double lair of rock and clay mixed with cow dung, to give it strength. 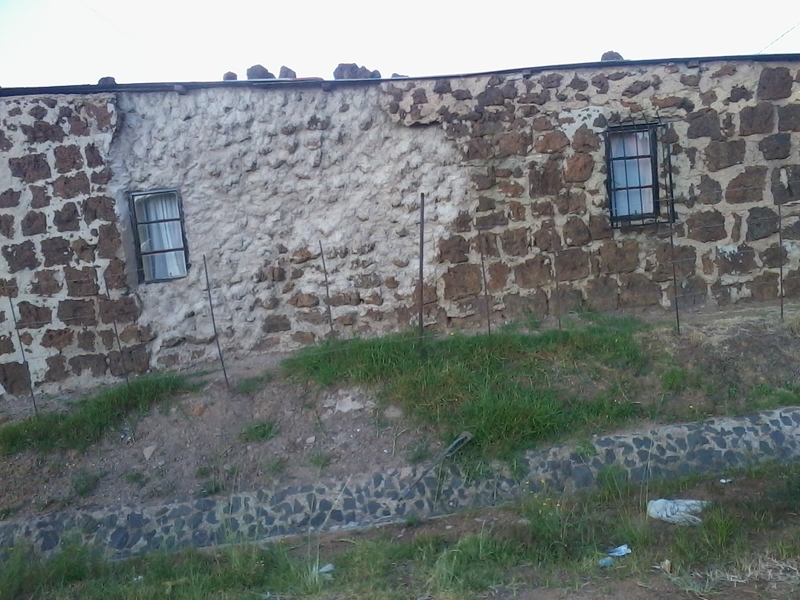 Mr Nkosi owned a house about four houses away from the Butchery, it was build with the same rock and in the same style. The walls were also about 60cm wide. 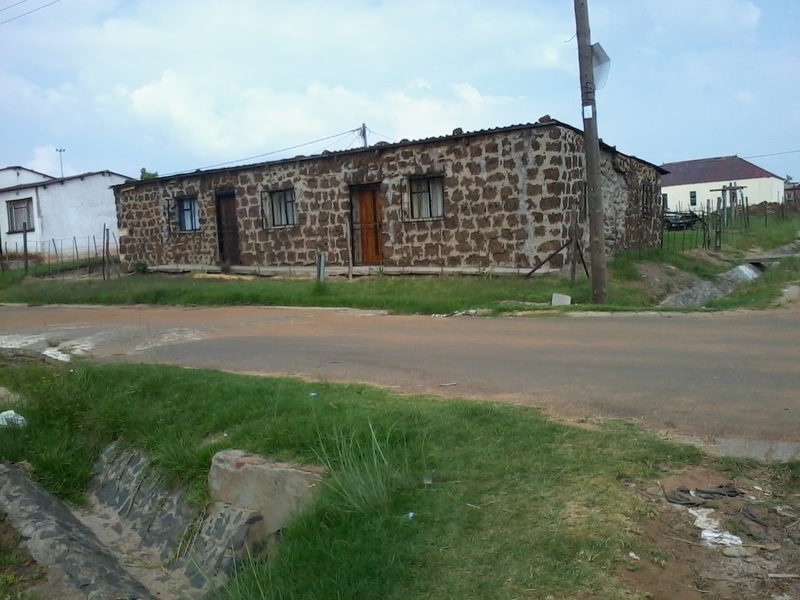 In 1975, Mr. Nkosi sold the building which housed the butchery to the Msibi family. 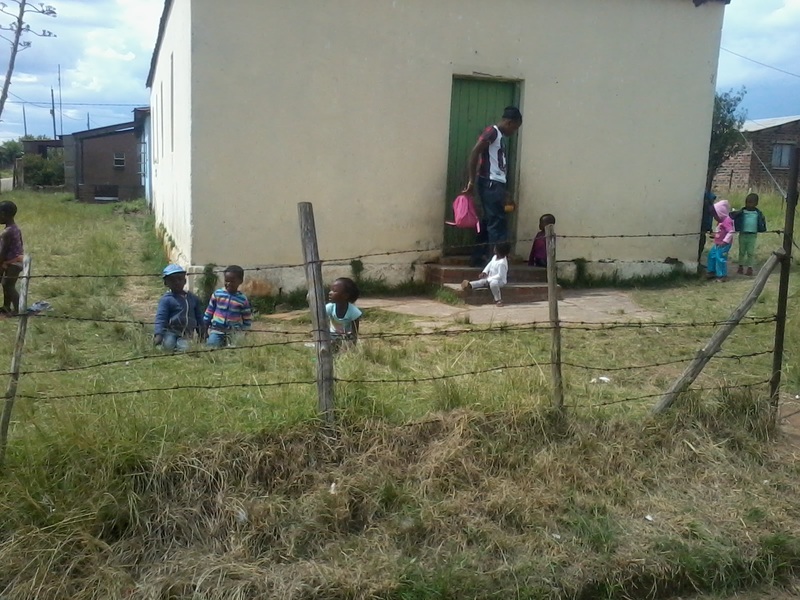 The Msibi family had 10 children. He then transformed the butchery into a home. Unfortunately water damage had weaken the walls and in the process some of the walls collapsed. Mr. Nkosi was relocated to Mayflower in 1975. 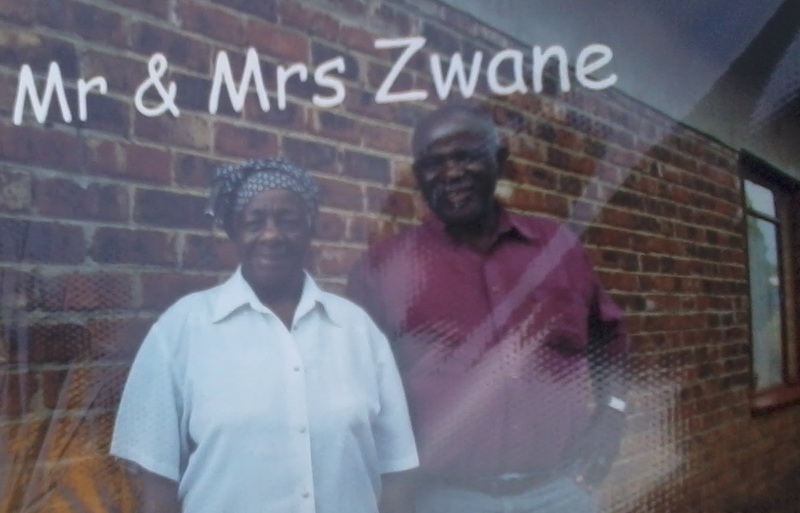 The information was given to us by Mrs. Msibi, 063 206 0952 which is a daughter of Mr. Msibi. The church was built by the members of the church. 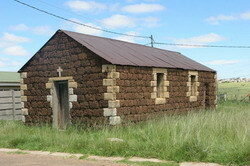 The church was conducting sermons under the leadership of Mr. Hlatshwayo, the first ever pastor of the church. 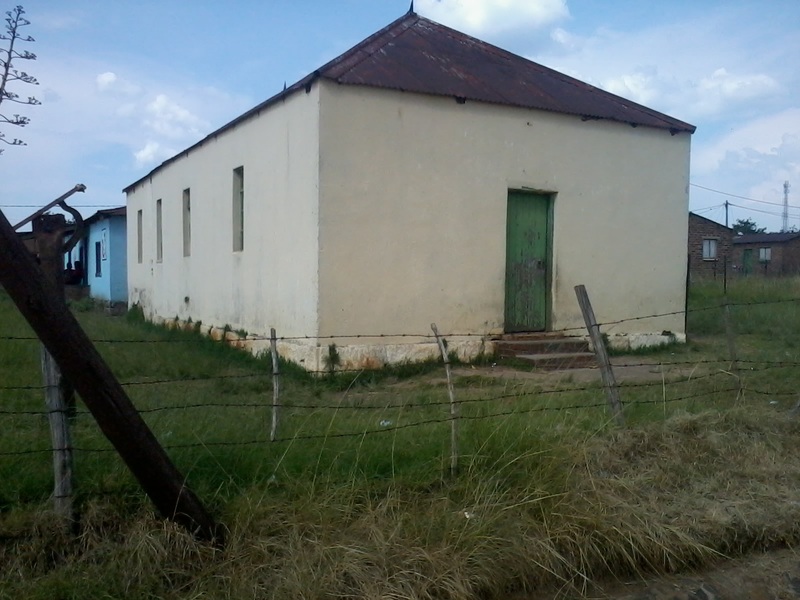 The church had a period of nine months (January - September) without a pastor, because Mr. Hlatshwayo relocated to an area called Vogroos and to date no one has heard from him or his family. M. Zwane (a church member and a local resident) was appointed as the new pastor of the church and the succerssor of Mr. Hlatshwayo. 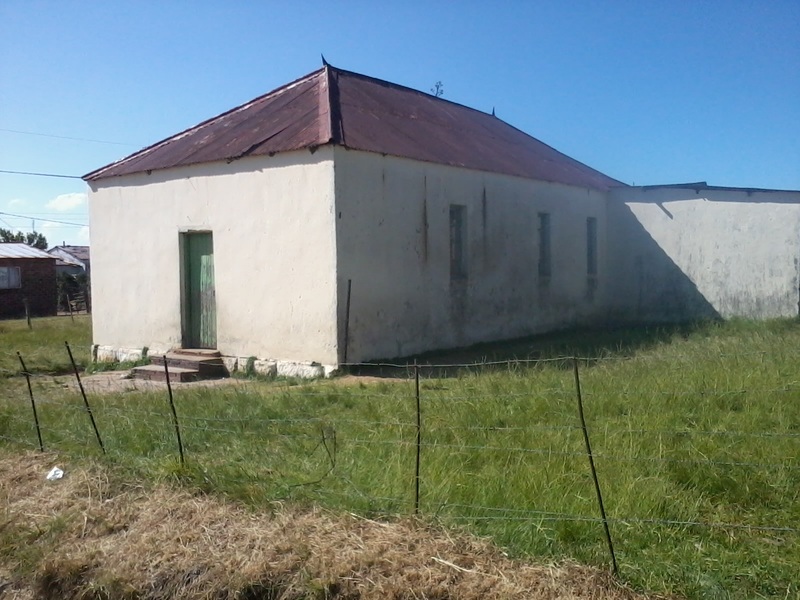 Mr. Zwane allowed the residents to use the church as a school, which provided for the classes of Grade 1 and 3 and later Grade 8. It continued and nothing much had changed. During this year, Mr. Zwane requested the learners or school to stop using the building as a school claiming that the learners broke equipment such as chairs, tables and also the windows. His request was successful. Mr. Zwane conducted church sermons as the church was no longer used as a school. The church sermons started at 11h00 - 13h00 and from 17h30 - 18h30 on Sundays. The church choir practiced on Wednesdays from 17h30 - 18h30. M. Zwane relocated to another area and the church appointed or elected a new pastor from Breyton by the name of Mr.B.P. 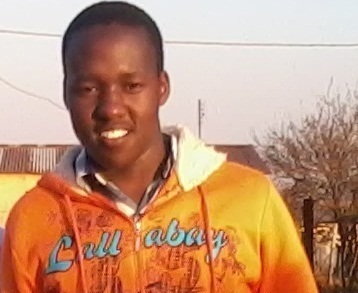 Ndlovu. The church continued withou encoutering any changes or problems. Mr. Ndlovu left without any misconceptions or problems and the church appointed another pastor Mr. G.R. Sibeko also from Breyton. The church continued under the leadership of Mr. G.R. Sibeko and nothing much has changed. Mr. G.R. Sibeko formed two branches, namely in Chrissiesmeer and Warburton. He only served a year at the helm of the two branches. Mr. Makhubu was appointed as Mr. G.R. Sibeko's successor and he is at the helm until today. Church sermons are held every Sunday from 11h00 - 13h00. 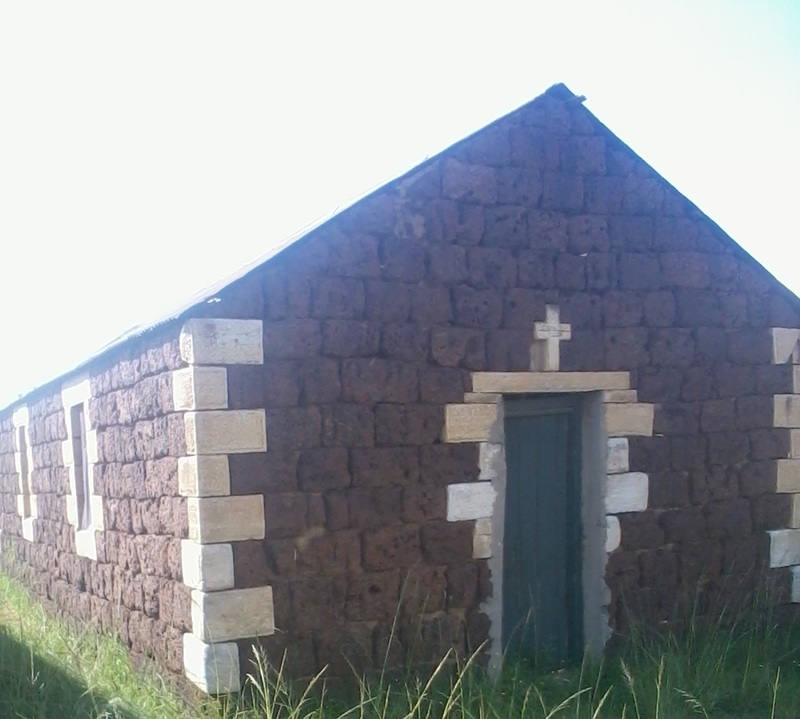 The church was built by the members of the church and also with the help of local residents. It was called the Uniting Reformed Church (URC). 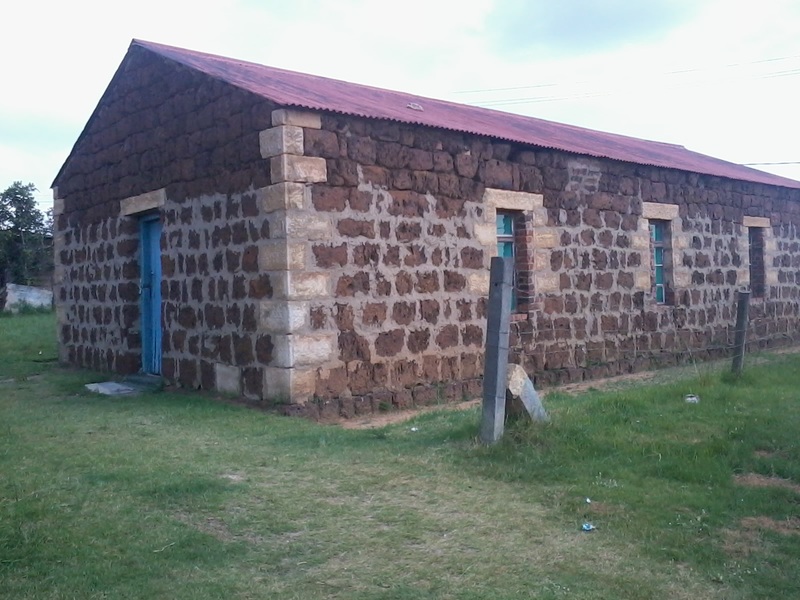 The church was confucting sermons under the leadership of Mr. Zulu, a local resident and the first ever pastor of the church. Mr. Zulu stepped down as the church constitution/rule/law only allowed a pastor to be at the helm for a maximum of 20 years. The successor of Mr. Zulu was Mr. J.M. 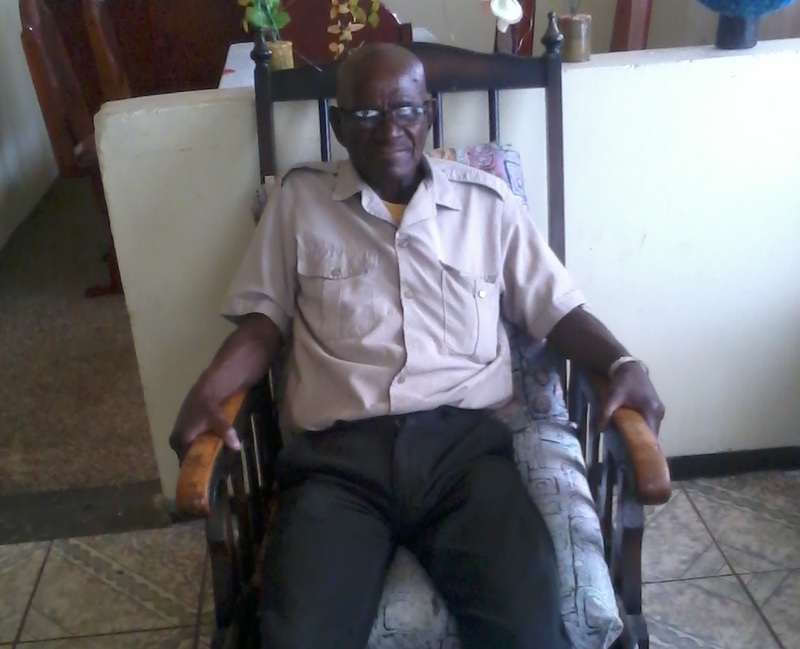 Sibeko, who was one of the local residents and also one of the longest serving church members. The community of Lake Chrissie pleaded/requested to the church board that the church should provide classes for the local leaners and it was successful. The church conducted sermons under Mr. Sibeko and no change occurred. The church appointed pastor Ngubeni to take the duties of being a leader thus becoming a pastor. The church conducted sermons under Mr. Ngubeni. Mr. Ngubeni stepped down as a result of abiding by the church constitution. The church board appointed Mr. Mngomezulu who was from Breyten to be the successor of Mr. Ngubeni. The church continued normally with no disputes or changes. Presently the church is used by the local crèche whose building fell down late last year. The church provided classes for SBA, SBB, STD1, STD2, STD3, STD4, STD5, STD6 (grades 1,2,3,4,5 and 6). The principal was Mr. Andries Mavimbela, The uniform the learners wore was the same to the one of the Zionist church (black trousers and jim dresses with black socks). 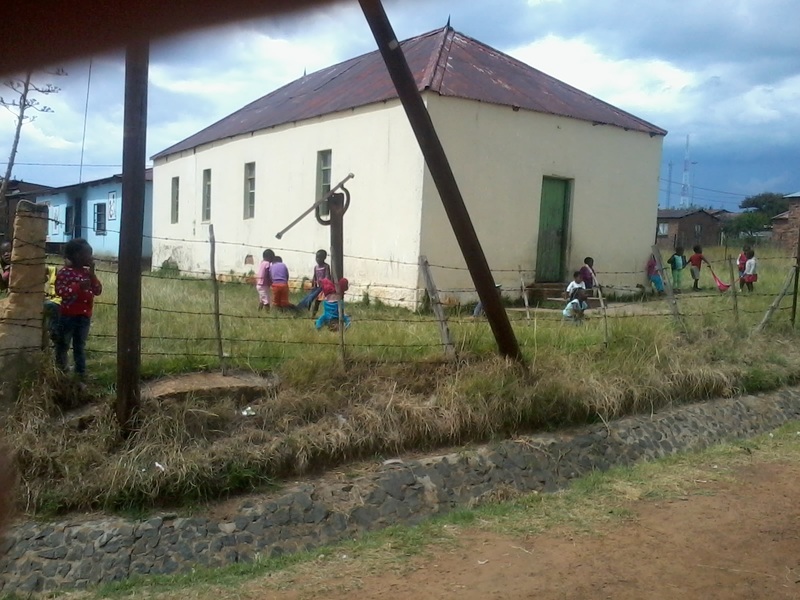 The school started at 8:00 - 14:00 Monday - Friday, but the learners from the nearby farms knocket off earlier than those learners who stayed at he location (KwaChibikhulu) because they had to walk approximately 7km to their respective homes. The core subjects which were taught at this school were Afrikaans, Isizulu and Mathematics. This information was given to us by Mr. M.P. (Piet) Sibeko, contact no. 084 692 3383 born in 1943-06-17, stand no. 68 KwaChibikhulu. He is the current pastor at the chuch. We were also assisted by Mrs. Coshiwe Lisbeth Ndlovu born in 1952-08-15, contact no. 072 253 8663, stand no. 199 KwaChibikhulu. She arrived in Chrissiesmeer in 1960 and she is a member of the Dutch Reformed Church led by Mr. Sibeko presently.